Do you have ancestry in Sydney University? 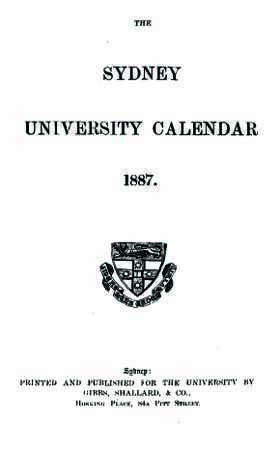 Old university calendars are a great genealogy tool. They contain a wealth of information on people associated with the university, as well as an insight into the courses of study offered and university life and culture generally.